Any wheelchair purchase is significant, but it particularly important to make the right choice when considering the right wheelchair cushion for your own protection. 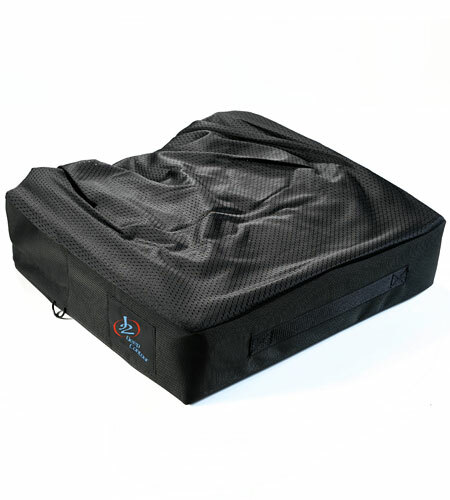 If you are at extremely high risk for skin breakdown, the Jay J2 Deep Contour wheelchair cushion might be the right choice. 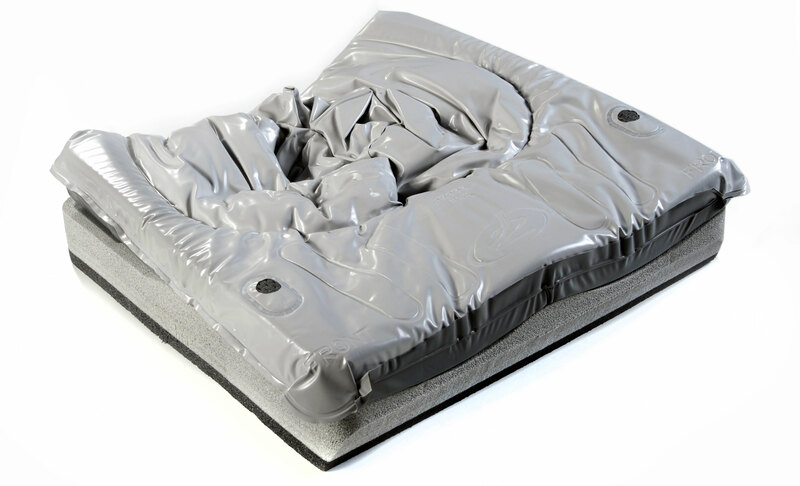 Jay's own 3D Jay Flow fluid tri-pad provides the Jay J2 Deep Contour Cushions with the deep immersion required to make it almost impossible to bottom out. With all of the usual Jay features; including firm easy to modify base, anatomically correct well, and zero maintenance design - this cushion has been designed for the user with extreme long term risk of skin breakdown and symmetrical to aggressive postural needs.